In 2011 and 2012, I worked with the San Francisco-based design studio Weightshift on a number of branding, corporate identity, and copywriting projects for several major online startups. 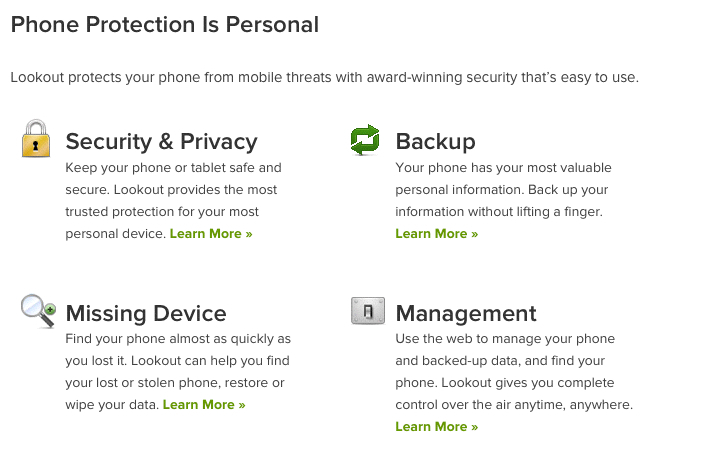 One of those projects involved the development of website copy and straplines for Lookout Mobile Security in April 2011. 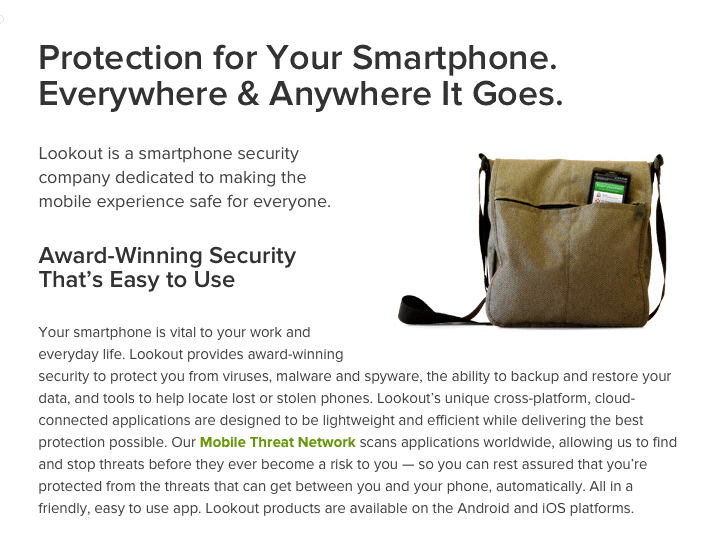 Lookout Mobile Security, a developer of virus-protection software for Android smartphones was about to unveil similar software for the iOS operating system as well as a new website. 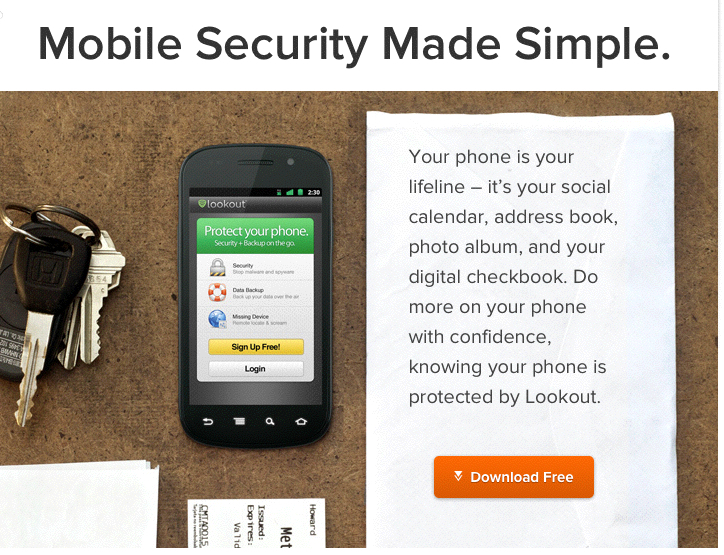 My copy is prominently featured on the website and collateral materials. In November 2011 , I worked on a project to rebrand a San Francisco-based transit app company, Embark (previously known as Pandav). The company produces iOS and Android apps to help users navigate public transit systems across the world.